The Grand Stand just got a little grander. This luxury gated community of several sections of single-family North Myrtle Beach homes for sale is taking shape between Ocean Drive and Cherry Grove. Next door to the newest shopping complex in North Myrtle Beach also makes this an exciting development. Seabrook Plantation has it all, plus some! 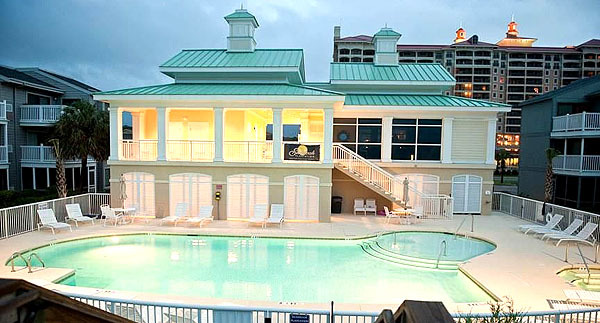 And with a long list of amenities, including access to the exclusive gated Oceanfront Beach Club, there are few North Myrtle Beach homes for sale to match it. kitchen, bar area, and oceanside pool. The majority of properties available at present are homesites and open lots for custom homes with buyer's choice in builder. Many are over-sized lots with lake views, and prices and range from $100,000 to $200,000 depending on lot size and location. 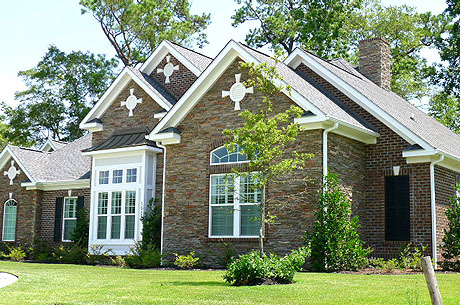 The new homes from builders in Seabrook are a mixture of custom homes and several neighborhoods of upscale designs by well-known builders such as DR Horton and some local construction companies. Model homes available for around $400-500,000 can be found with upgraded features including: Wainscoting, Vaulted and trey ceilings, natural gas HVAC and tankless water heater, natural gas fireplaces and outdoor grills. Open kitchens include islands, granite counter tops, stainless steel appliances, gas cook top range, double-oven in wall, custom cabinetry. 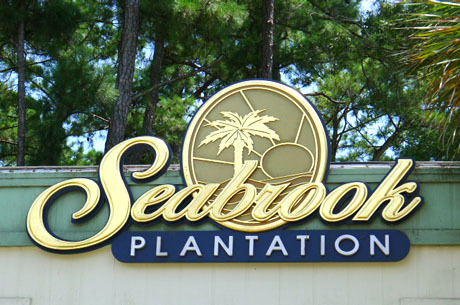 Seabrook Plantation has a marina, boat ramps, shopping, dining and entertainment at its homeowners’ doorsteps, and all the great attractions of the Grand Strand are just minutes away. If you are looking to buy a new home or build your own, this might be a good place to begin your search for North Myrtle Beach real estate. 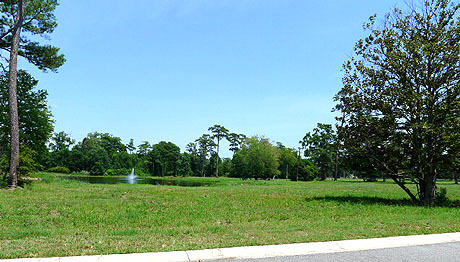 See how easy it is to live the good life at Seabrook Plantation by calling Barefoot Realty today! Listing courtesy of Wave Beach Realty, LLC , Jonathan Edmund. Listing courtesy of Lennar Carolinas LLC , Keith Hall. Listing courtesy of Lennar Carolinas LLC , Sandra Dews. Listing courtesy of KingOne Properties , Brandon Arnette.